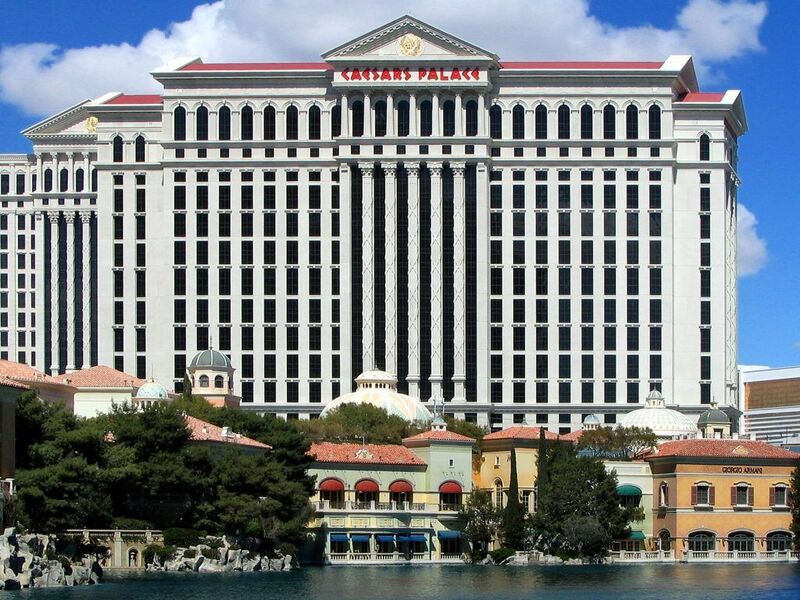 Trilogy Capital Management, the last of Caesars’ hold-out creditors, has agreed to accept reorganization plans for the bankrupt operating unit, CEOC. Trilogy Capital Management holds just $9.4 million of CEOC’s $18 billion debts, but was unhappy with Caesars most recent deal, which offered it 66 cents on the dollar, in line with other creditors in this class. The junior creditors were initially offered just 9 cents on the dollar, and then 39 cents. 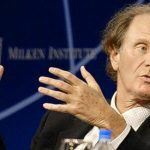 Finally, Caesars private equity owners, Apollo Global and TPG, offered to contribute $1 billion more in Caesars stock to sweeten the deal to 66c, taking its total contribution to over $5 billion, made up of cash, equity and convertible bonds. The new deal came with a condition that all junior creditors drop their litigation against Caesars, and it was enough to convince all but Trilogy to come on board. Under the plan, junior creditors will own greater equity in the new reorganized group, to be formed by the merger of parent Caesars Entertainment Corp with its affiliate Caesars Acquisition Co. Apollo and TPG will retain just 16 percent of the new group, to be known as “New CEC,” while creditors in general will own 70 percent. 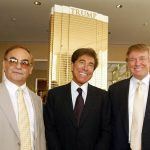 But Trilogy wanted 90 cents plus legal expenses, citing the fact that in August 2014, the company bought out the unsecured notes held by creditors Goldman Sachs, Aurelius, BlueCrest and Angelo Gordon for 89 cents on the dollar. “Trilogy simply wants its day in court to demonstrate that this transaction was improper,” read a legal filing from Trilogy. Whether the hedge fund got its 90c is not publically known. A court filing on Tuesday merely said that the two parties had “reached a consensual resolution” of their dispute. 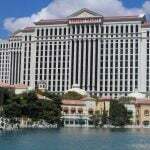 The agreement will finally remove the threat of legal action over Caesars treatment towards its junior creditors during the course of the protracted chapter 11 bankruptcy proceedings. The company was at one time facing various lawsuits over allegations that Apollo and TPG had stripped CEOC of its prize assets, leaving it with nothing but distressed assets and unpayable debts. A court-appointed examiner agreed with this assessment, finding that sometime in 2012 Apollo and TPG began a strategy of weakening CEOC and strengthening the parent and other subsidiaries in preparation for CEOC’s bankruptcy. Davis also claims CEOC was possibly insolvent as early as 2008. 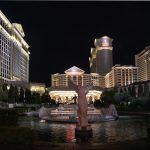 Caesars branded the assessment “subjective” and disputes the claims. While all creditors are now dancing to Caesars’ tune, there may yet be one last impediment to reorganization. Last week, US government’s bankruptcy watchdog, US Trustee, expressed concerns over the legality of Caesars restructuring plan, which is currently under its review. “From our perspective even if everyone comes to an agreement, it might still violate the law,” said Denise DeLaurent, a lawyer for US Trustee.